Why Ethiopia is the New Happening Travel Destination? 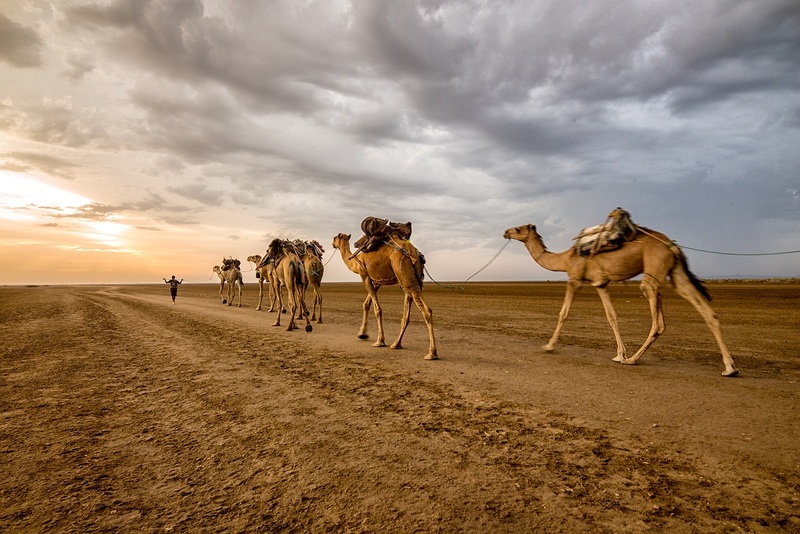 Known as the ‘Roof of Africa,’ Ethiopia offers some diverse sights – from churches carved out of stone to stunning attractions, lush mountain views, and wildlife such as the rare Ethiopian wolf. Sounds tempting? We thought so. With astonishing and eye-popping landscapes, Ethiopia is a perfect mix of adventure, history, nature, culture, and gastronomy and it is simply superb and unreal. From Lake Tana and the Blue Nile to the red-rock Gheralta Mountains, the arid Danakil Desert, and the lush Omo Valley, the landscapes in Ethiopia are brilliant and incredibly varied, and they look like they’ve leaped off a National Geographic magazine page. Off-late the quiet country is catching up with Middle East tourists. Here’s Why? It’s just few hours away from the major cities in Arab World. Visa on arrival for Kuwait citizens. 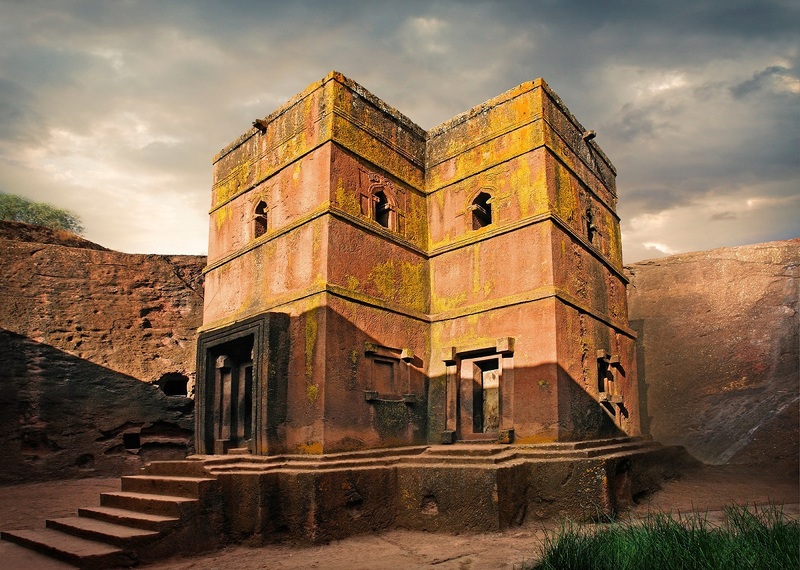 The rock-hewn monuments of Lalibela are the most extraordinary man-made monuments in sub-Saharan Africa. The monuments have no blocks, no bricks, and no evidence of joints also. Instead, the rocks carved out of single solid chunks of pink volcanic rocks that underlay the region’s hillsides. Roam through the 30 monasteries on the islands and peninsulas of Lake Tana, the birthplace of the Blue Nile. Spend four to five days trekking in the Semien Mountains to spot the endemic Gelada Baboon and the endangered Walia Ibex, and be spellbound by the amazing views. 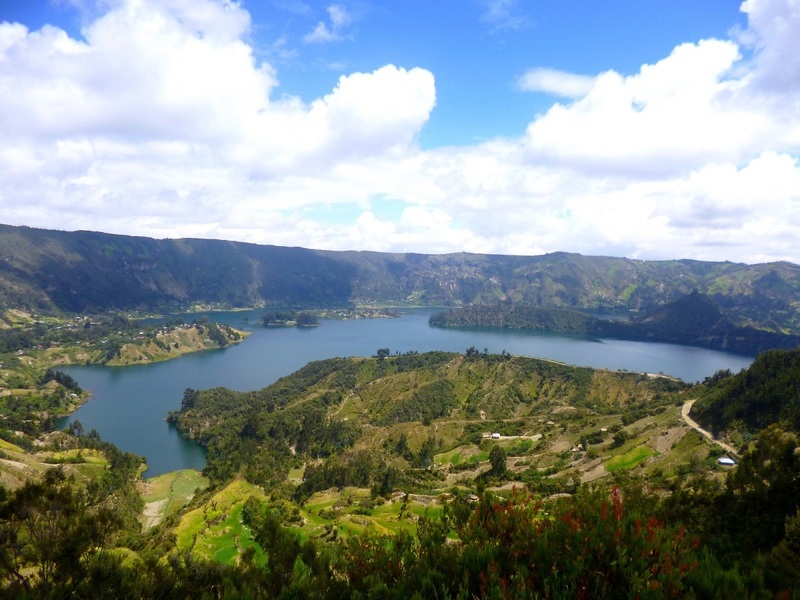 Ride on horseback to the Wenchi Crater Lake and hop on a boat to see the old monastery on the island. Spend four days horseback riding and camping through Bale National Park, where you can spot waterfalls and the rare Ethiopian Wolf. After completion of all the adventures, then go for a swim at Lake Langano or soak up in the sun. Tip: Take a boat trip to spot some hippos and crocodiles. 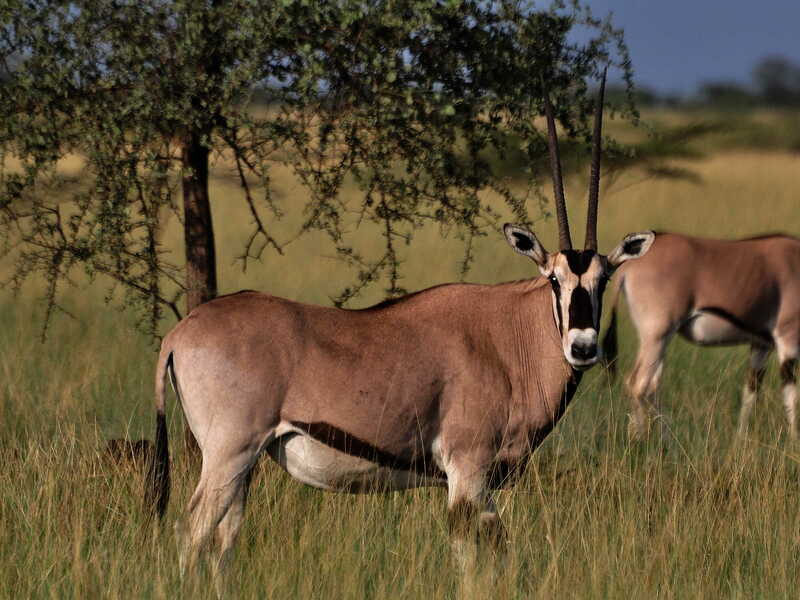 Omo National Park – It has long been one of the most remote parks in Ethiopia and traveling here can be incredibly tough as it is surrounded by mountains. But getting to the park has just got a whole lot easier – with two new bridges over the Omo River. 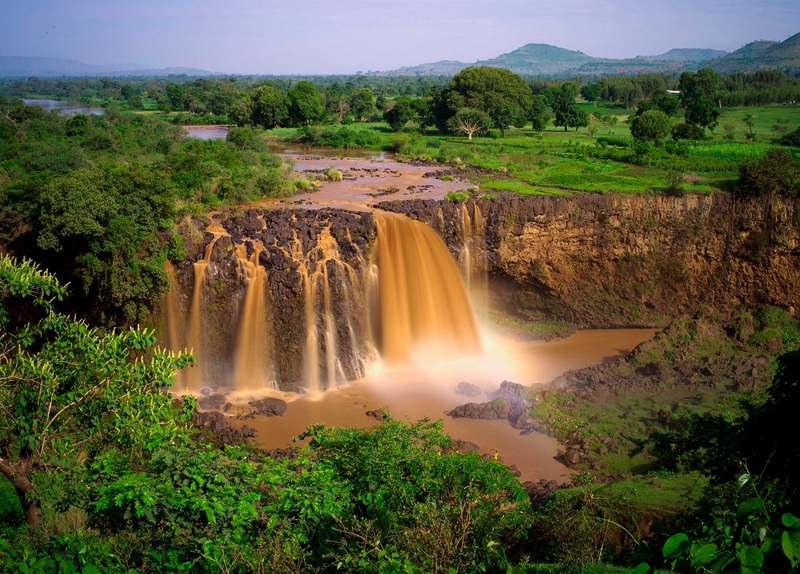 Also known as Tis Issat, Blue Nile Falls are considered one of Ethiopia’s best-known tourist attractions. 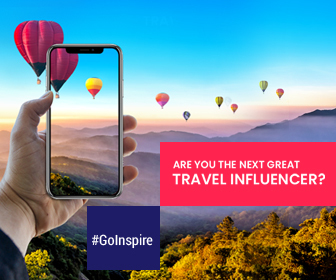 This is a must visit place for all photography lovers to take a beautiful selfie with Africa’s’ largest waterfall, and it’s a lifetime opportunity! 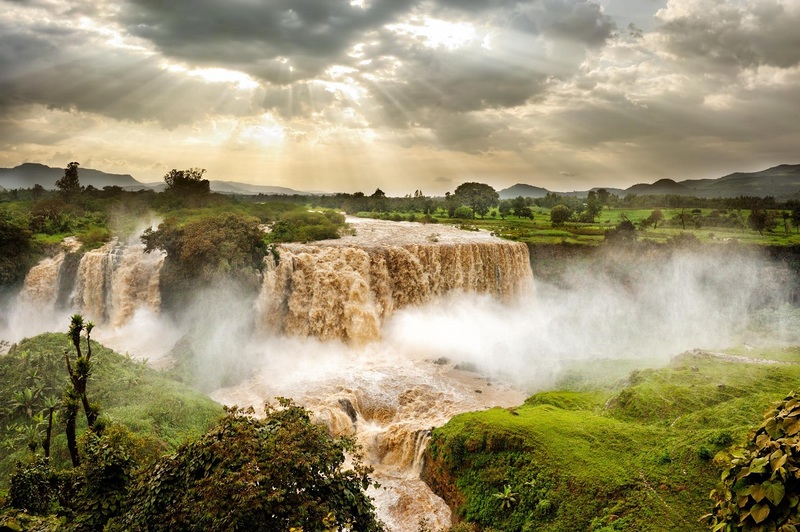 The best time to visit the Blue Nile Falls in Ethiopia is August and September. With the average temperature below 20°C, Ethiopia enjoys a mild climate throughout the year. Generally, the best time to visit Ethiopia is – between October and June. If you’d like to visit during a festival, Ethiopia hosts some jubilant celebrations – from the Timkat festival in January, celebrated by Orthodox Christians to the Hidar Tsion; a pilgrimage to Axum by Ethiopians from all over the country. Where to stay in Ethiopia? 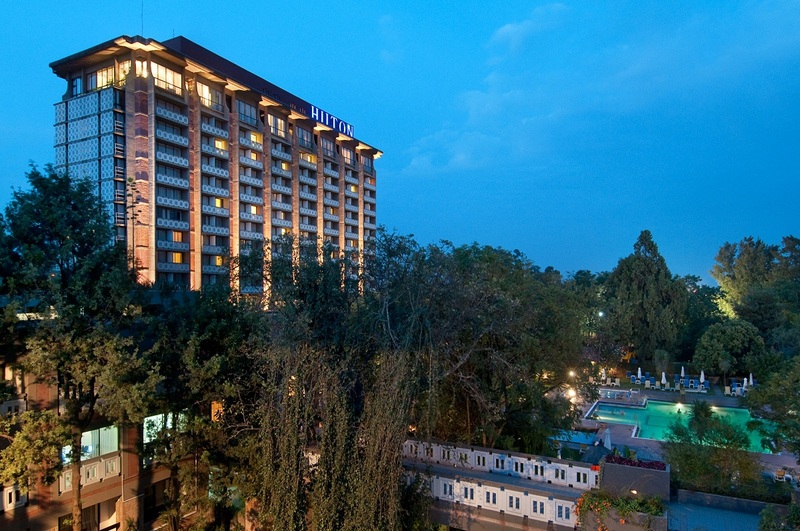 From 5 star hotels to resorts to budget hotel accommodation, there is a lot to choose from for stay in Ethiopia. Ethiopia is an extremely mountainous country and many of its major attractions lay on the central plateau. So, getting anywhere in the country can be a challenging task on its less-than-desirable roads or unpaved mountain dirt tracks. While the government is building new roads at lightning speed, still many of its roads remain in terrible conditions. So it’s better to wander on bicycle across a city/town in Ethiopia. The easiest and comfortable way to get around Ethiopia (Entire country) is by flight. Ethiopian Airlines connects all the airports of the country. 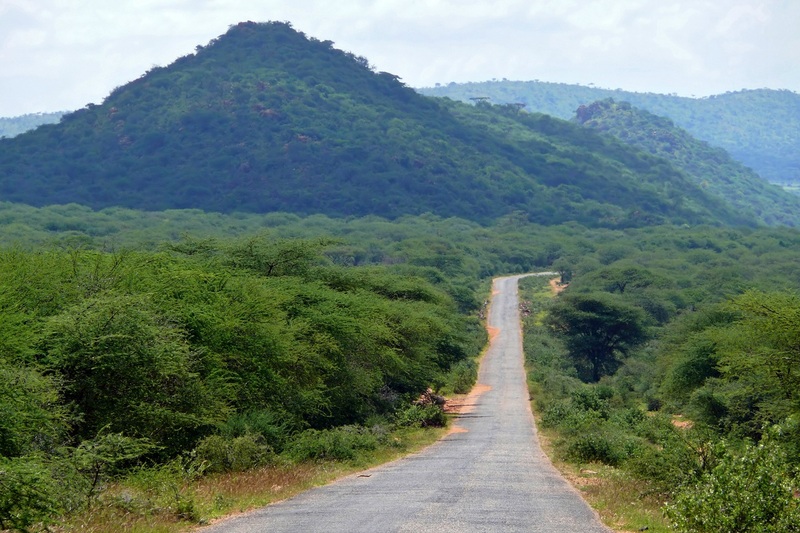 Why You Should Visit this Beautiful African Country? Ethiopia is truly unique – historically, culturally, and scenically. And it is an extremely mountainous country and boasts highlands rather than the vast savannahs that are often associated with Africa. For single entry with validity up to 30 days, the fee is USD 52. For single entry with validity up to 90 days, the fee is USD 72. Note: Kuwait residents can travel to Ethiopia with Visa on arrival facility. Best and well elaborated article.Ethiopia is such avast country and the difference between the lowest area (Dallol Depression ,120mts BSL ) and the highest mountain Ras Dashen (4620mts ASL) which is part of Semien mountain national park) is more than 4700mts . With in this range s of mountain one can find Most of Animal and plant species found between tropics and poles . So Ethiopia has a lot ( Natural,Cultural and Historical resources ) to offer the world.